Even if you take great care of your skin, age, the sun, gravity, and other factors can conspire to create wrinkles, creases, hollow cheeks, and other issues. 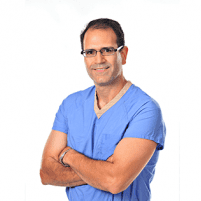 Norberto Soto, MD, a board-certified plastic surgeon in Englewood, New Jersey, can improve the appearance of many common aging concerns with dermal injections. Using Botox® and dermal fillers like Radiesse® and Bellafill®, Dr. Soto smooths skin and increases volume for maximum rejuvenating results. Call Advanced Aesthetic Associates today or schedule an appointment using the online booking button to get started. Dermal injections are a type of medication that is delivered to the deep layers of your skin using a very fine, sterile needle. Injections are a safe, nonsurgical option to address mild to moderate cosmetic concerns in the face and body. Botox® is a popular injection treatment that’s FDA-approved to improve the appearance of lines and wrinkles on the face. Botox works by blocking the nerve signals to the muscles under your skin, causing the muscle to relax so that wrinkles and creases appear smoother. How long do Botox injections take? Botox treatments take 10 minutes or less, and there’s no downtime so you can return to normal activities right away. You should start to see results in about 24-28 hours, with full effects visible around two weeks after your treatment. Results can last up to four months. Dermal fillers are an injection treatment that adds a volumizing compound to the deep layers of your skin to make it appear smoother and fuller. 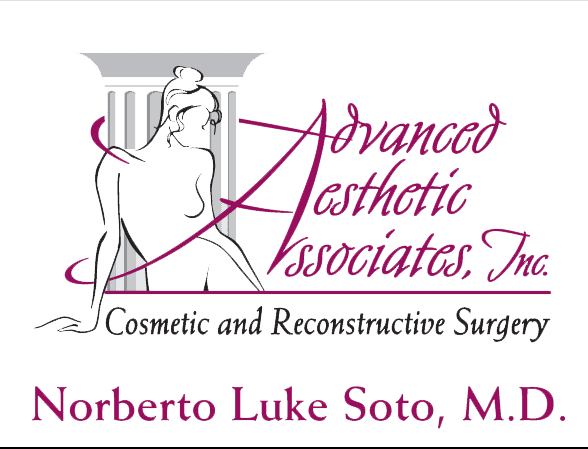 Dr. Soto recommends one of the many types of dermal fillers available to meet your individual needs and goals for treatment. For example, Radiesse® is used to enhance skin volume on the backs of the hands, while Bellafill® is specifically designed to address smile lines, and it’s the only FDA-approved long-term treatment for severe acne scars. What should I expect during dermal filler injections? Dermal filler treatments take an hour or less to complete. Dr. Soto uses a topical numbing cream on your skin so you’ll be comfortable during the injection process. There’s no downtime required, but you may need to avoid strenuous exercise for 24 hours. You should notice an improvement in the target area right after your dermal filler treatment. The amount of time your results last depends on the type of filler, the area treated, and individual factors. In general, fillers last anywhere between four months and five years. To learn more about dermal injection therapy, call Advanced Aesthetic Associates today or book a consultation online.